Create & Customize your Meme! Edit and customize Memes according to your will. Texts of any size & colour can be added to any picture. You can either choose to save your Meme offline or you can upload your created Meme in our “Meme social Media” where you can compete for the weekly awards for the best Memes. Upload your memes to our live feed where thousands of our users can interact with them.The feed has also the option to display memes only from your favourite meme users. Every week winners will be choosen. 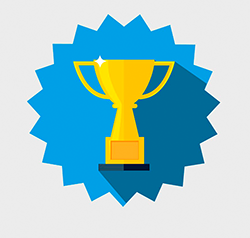 At the end of the week the users having the most "likes or reacts" wil win CashNGifts points. Every week the competition will start from Sunday 12am IST. 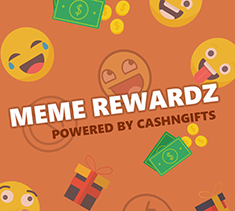 So every week you can increase your popularity as well as win huge points by creating good memes.Infact you can even win by interacting or following other users.